In this narrative, a third-grade writer tells of two fun trips. I went to Mishigun. It was fun. I like it. it was very fun. I want to go agen becuse it was so grate. 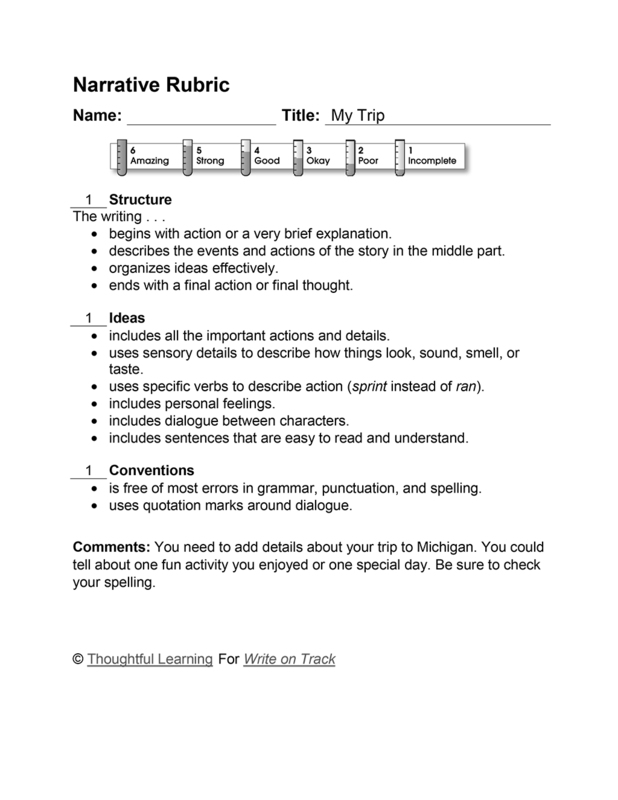 My Trip by Thoughtful Learning is licensed under a Creative Commons Attribution-NonCommercial-ShareAlike 4.0 International License. Based on a work at k12.thoughtfullearning.com/assessmentmodels/my-trip.